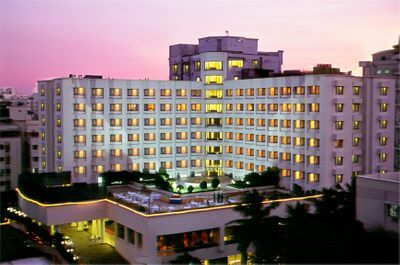 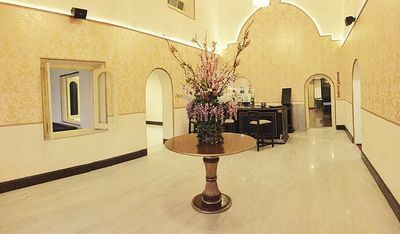 Revamped to its century old regal grandeur in 2014, the Country Club Begumpet is a popular social clubbing destination of Hyderabad. 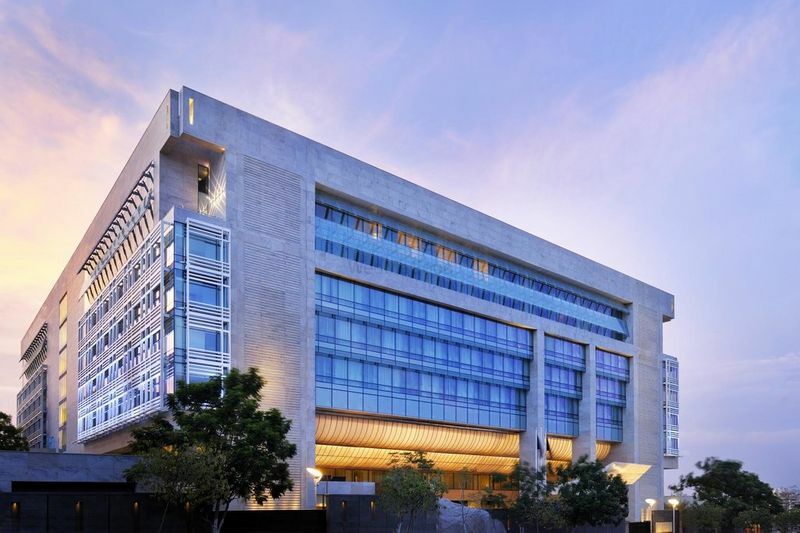 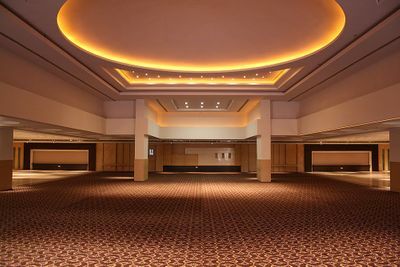 The club, situated in the heart of the majestic city, offers an array of luxurious leisure hospitality amenities, with halls capacity of ranging from 30 - 2000 people. The Country Club has 20 well appointed rooms that are comfortable and luxurious. 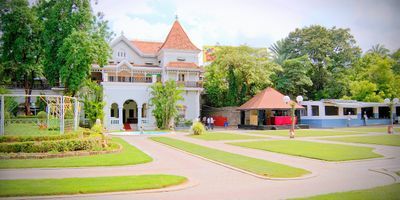 It provides incredibly interesting locations for all your events, be it pre-wedding, wedding, post-wedding celebrations, or others and that too in your budget. 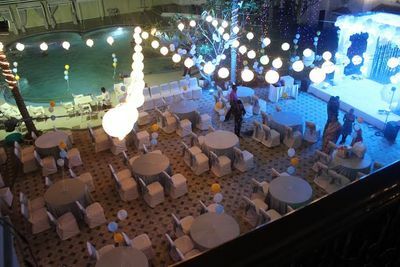 A wedding means many functions and requires eye for detail on all tiny and big things. 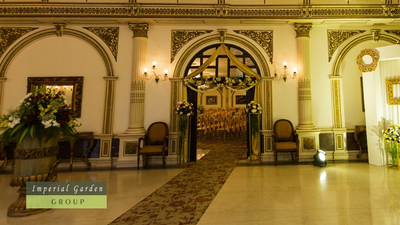 The Country Club and its team of dedicated professionals helps you live your wedding without any hassle. 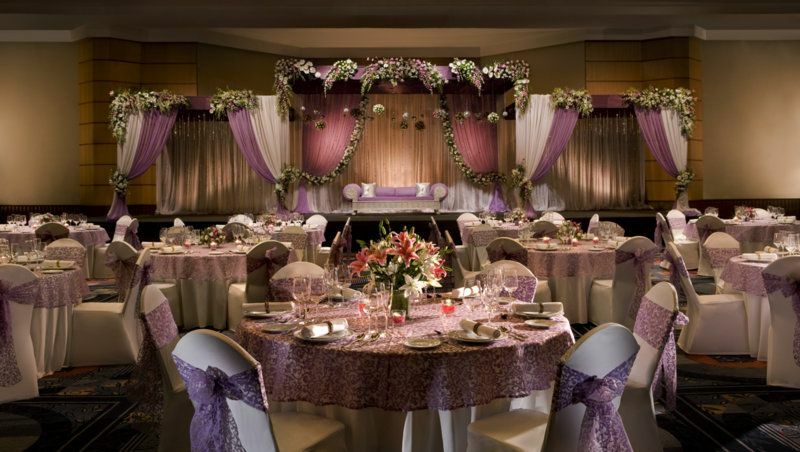 Their best and innovative ideas are put forth to make your big day, a lifetime memory for you. 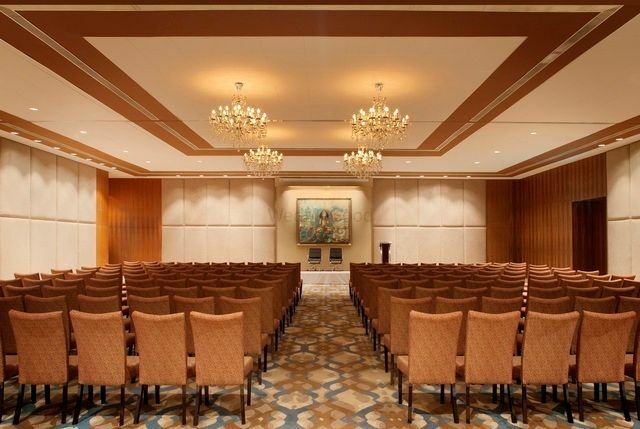 The Country Club Begumpet doesn’t just offer indoor banquet facilities but also provides other options for different wedding functions like poolside terrace, lawns terrace as well as lawns for functions. 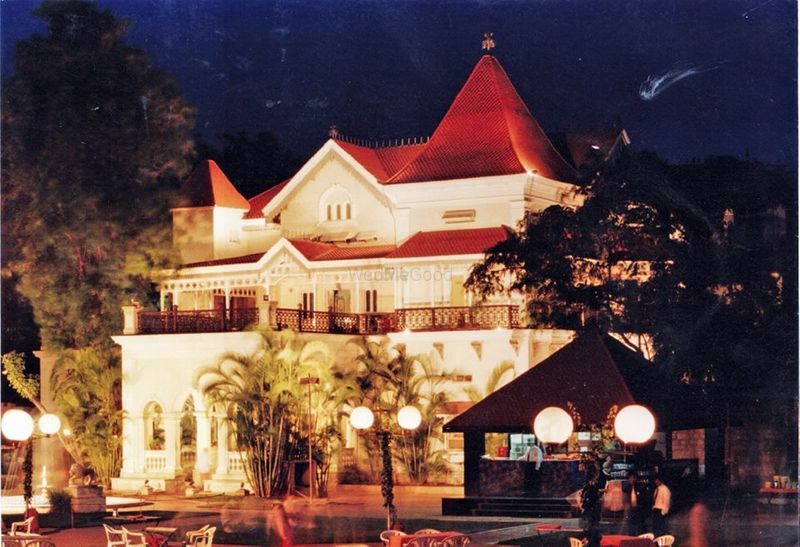 Their main lawns can host more than 1800 people in seating and 2000 floating guests. 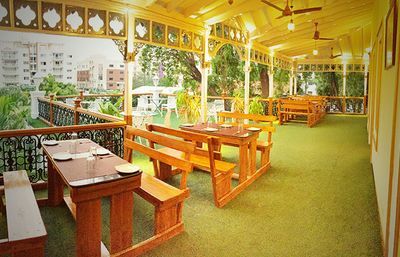 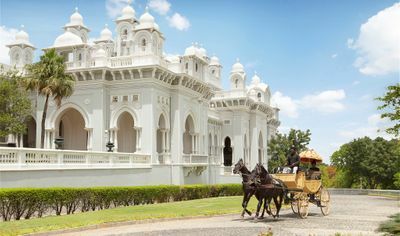 The Country Club Begumpet offers a variety of dining options like the trendy bar Safari, fine dine hub Maharaja, open air restaurant Courtyard, multi cuisine dine out Dhaba and a meal by the stars in the lawns. 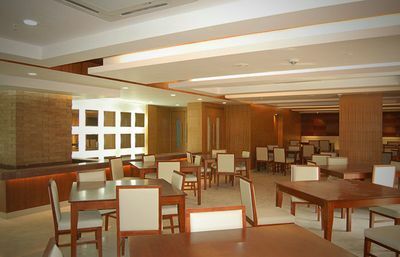 All these restaurants collectively offer a variety of cuisines and gastronomic experiences for you and the guests. 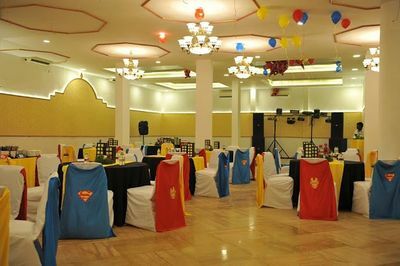 The team of Country Club Begumpet helps you pick out the right decor partner, food options and performers to ensure that your wedding is the perfect one.